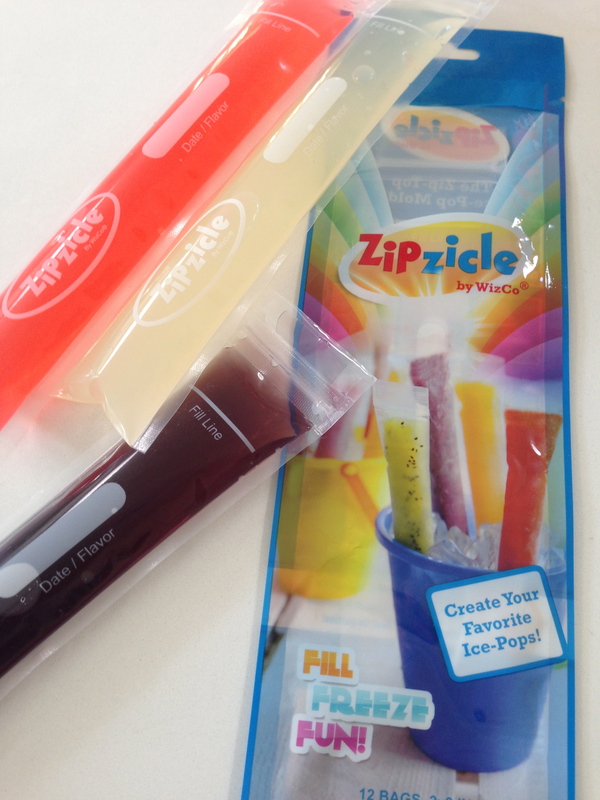 zipzicle | what is clara eating today? Just in time for summer… I’m so excited to find this product. It’s basically a long ziploc bag that you can fill with any juice, cream mix, etc. I bought it at Cost Plus World Market. You can also buy it on their website. I love this!!!!!! Thank you!! I am so very happy I found your website. Reading through the different pages, words cannot express how amazing you are at doing all of this for your daughter. I love reading your recipes and trying to find what works for my boys. I honestly hope you do not stop with these updates, recipes, et cetera. Thank you.